Impulsive buying is a much talked and researched subject particularly in view of the immense business that it generates all over the world. 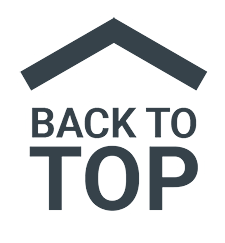 The point of purchase factors in brick and mortar stores play a crucial role in determining the buying behavior. Impulsive buying behavior, on one hand is difficult to predict or estimate, on the other hand much talked and extremely crucial area in consumer behavior. Women associate themselves very innately with skin care products for many different aspects like looks, aging, sun protection, moisturizing. As a matter of fact the skincare products become an extension of their very own personalities. In the present research paper an attempt is made to understand the importance of various factors present at the point of purchase and the degree to which they act as positive rein forcers in impulsive buying of skin care items. Twenty two constructs had been identified based on extensive literature review. These were later grouped into eight factors using factor analysis. These factors are in store promotions, merchandising, ambience, atmospherics, support at point of purchase, display, convenience and visual communication. Further cluster analysis is carried out to understand the importance of these factors. A total of 229 completely filled questionnaires are utilized for analyzing the data. ANOVA is used to understand the difference between groups. The study is conducted in the state of Uttrakhand, India. Applebaum. 1951. Studying Consumer Behavior in Retail Stores. Journal of Marketing, Vol16, 172-178. Banerjee. Sonali., Saha. Sunetra., 2012. Impulsive Buying Behavior in Retail Stores- Trigger the Senses. Asia Pacific Journal of Marketing & Management Review, Vol. 1 No.2. Borroughs, J.E., 1996. Product symbolism, self Meaning and Holistic Marketing, The Role of Information Processing in Impulsive Buying. Advances in Consumer Research, Vol 23, 463-469. Bagozzi, R. P., 1994. ACR Fellow Speech, Advances in consumer research, Vol21, 8-11. Bellenger, D. N., Robertson,D.H. & Hirshman, E.C.,1978. Impulsive Buying Varies by Product, Journal of Advertising Research, Vol 18 (6). Chen, M. H., 2001.The determinants and traits of Impulsive buying behavior. Journal of Takming University, Vol 17, 59-74. Chernev, Alex. 1997.The effect of common features on brand choice: Moderating role of attribute importance ., Journal of Consumer Research, 23, pp304-311. Dholakia, U. M.(2000).,Temptation and resistance: an integrated model of consumption impulse formation and enactment, Psychology and Marketing, Vol 17:pp 955-982. Dr. Mohammad Majid Mehmood, Khan. , Khan Shehzad., 2012. Attaining Customer Loyality, The Role Of Consumer Attitude and Consumer Behavior., International Review of Management and Business Research, Vol.1 Issue 1. Cobb,C. J.,& Hoyer, W.D.1986.,Planned versus impulse purchase behavior, Journal of Retailing, 62(4), 384-409. Gupta, Vandana.,2013.A Study of Consumer Perception and Brand Personality Traits for making Cosmetic Purchase Decision., Accman Journal of Management buying,Vol5, Issue1. Gutirez, Paul, Ben, B., 2004. Determinants of Planned and Impulse Buying: The case of Philiphines., Asia Pacific Management Review, 9 (16). Jawahar ,Vidhya J., Dr. Tamizhjyothi K.,2013. Consumer Attitude Towards Cosmetic Products.,IJEMR, Vol3. Issue 6. Gutherine, M . & Jung, J. 2008., The effects of facial image and cosmetic usage on perception of brand personality. Journal of Fashion Marketing & Management, Vol . 12 Issue 2. Lavanya. D, 2014., A study Of Factors Influencing Purchase Behavior Of Skin Care Products Among Working Women In Madurai. Indian Journal of Research, Vol.3, Issue 5. Mathai, Thimas, Sagini., Haridas .R.,2014. Personality – its impact on impulse buying behaviour on retail consumers in Kochin City. IOSR Journal of Business and Management, Volume 16, Issue 4. PP 48- 55. Priya. Lakshmi S.,2014. Study on Buying Behavior of Indian Women And Impact Of Marketing Communication. The International Journal Of Business & Management,Vol2 (4). Quereshi, Zeb and Saifullah, Shahjehan Asad .,2011. The Effect Of Personality on Impulsive and Compulsive Buying Behaviour. African Journal Of business Management, Volume 6, pp 2187-2194. Rook, Fisher.,1995. Normative Influences on Impulsive Buying Behaviour. Journal of Consumer Research, Vol 22., No.3 pp. 305-313. Stern,H.,1962. The Significance of Impulse Buying Today, Journal of Marketing, Volume 26, 59-62. Simpi, Siddharth & Sinha D. K.,2012. A Factor analysis of Attitude Characteristics of Consumer Buying Behaviour for Male Cosmetics Products in Pune City.International Journal of Marketing, financial Services and Management Research. Vol 1, Issue 11. Siji,Smitha.,2015. Variance in Factors Influencing Buying Behaviour Across Various Product Categories in FMCG. Indian Journal of Marketing, Volume 45,Issue 3, pp 54-68. Sigal Tifferet, Herstein Ram., 2011, Gender Differences in Brand Commitment, Impulsive Buying and Hedonic consumption. Journal of Product and Brand Management, Vol.21. Issue. 3, pp 176-182. Srivastava, Mukta.,2014). 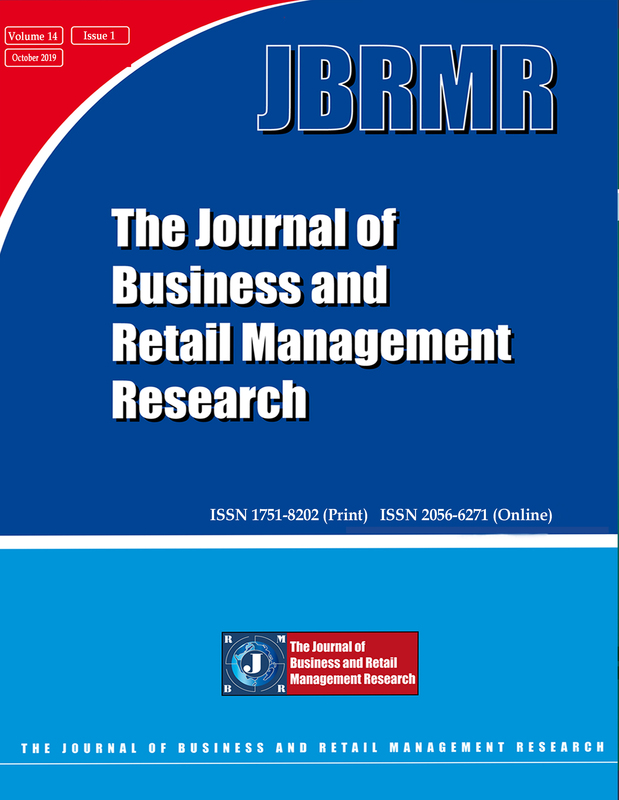 A Study of Determinants of Brand Loyality in Cosmetics and Buying Behavior of Female Consumers From Retailers point of View in Pune City.International Journal of Business and General Management (IJBGM). Vol 3 . Shif, Rumzi, Mohd. & Gupta, Manisha.,2013.A Study of Factors Affecting Impulse Buying Behaviour of consumers at Malls (Delhi.). International journal of Research & Development- A Management Review, Vol-2, Issue- 2. Vigneron, Franck and Johnson, Lester W.,1999. A Review and a Conceptual Framework of Prestige Seeking Consumer Behavior. Academy of Marketing Science Review, Vol (1), pp1-15. Ya, Ling,Wu. and You, Shyang, Chem., 2012. The Analysis of Consumer Purchasing Behaviour on Cosmetics. Journal of Advanced Computational intelligence and Intelligent Informatics, Vol. 16 No.3.Youn, S. & Faber,R.J., 2000. Impulsive buying: Its relation to personality traits and cues. Advances in Consumer Research, 27, 17. Wood,M.,1998.Socio-economic status, delay of gratification, and impulse buying. Journal of economic psychology,19, 295-320.